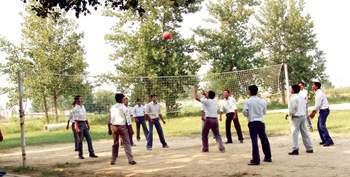 Placements in this university are highly commendable. Almost 80-90% of students get placed in top companies with good salary packages. Infrastructure of this university is awesome and many facilities are available for students. 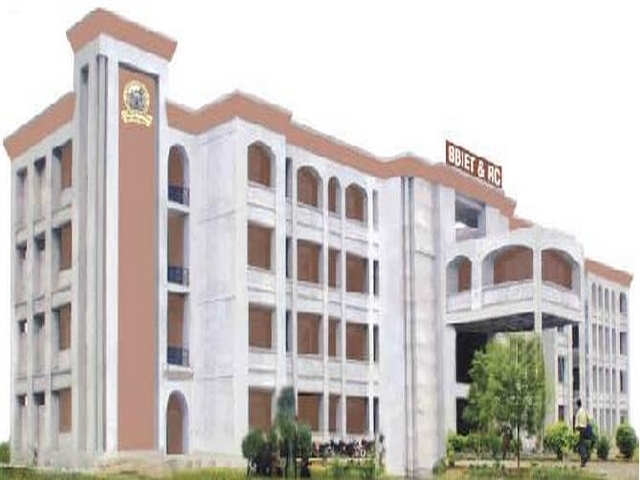 This institute gives wide exposure to students. Frequent industrial visits and workshops are organized to make students familiar with industrial related practices. 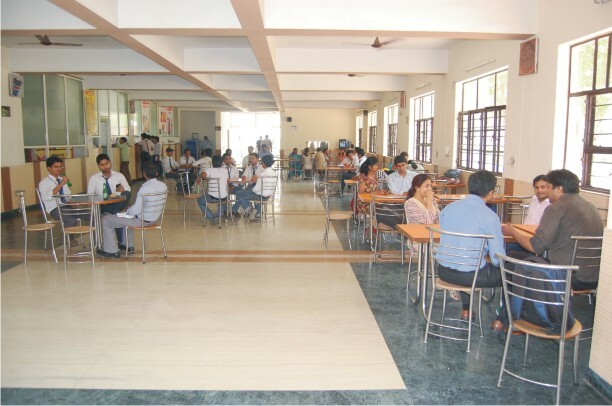 This is the best place to study in if you are looking for a great career ahead in life. i wnt to knw about scholarship? 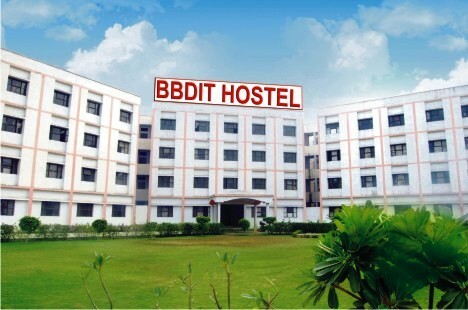 Are you Interested in " Babu Banarsi Das Institute of Technology Ghaziabad"? Please provide the following details.